January 26th in Social Media, Wordpress Plugins by Wordpress Jedi . Having your site linked up with Twitter, Facebook, Linkedin, and Google+ is a great way to solidify your community and grow the size of your audience. But those are not the only communities you can participate in to increase your traffic. Pinterest is a rising social network that could drive more people to your site and help make your content go viral. 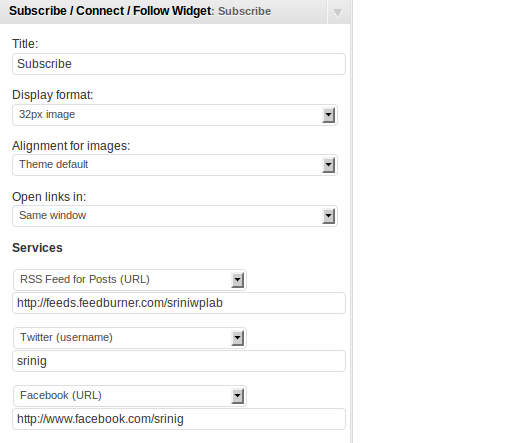 Pinterest RSS Widget: this plugin displays your pins in your sidebar. Uses your Pinterest’s RSS feed to do that. 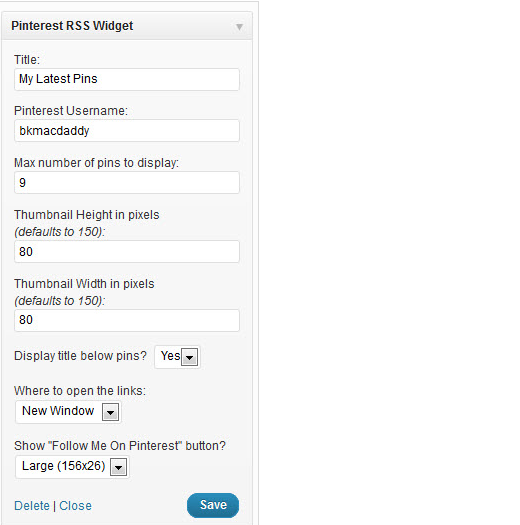 Pretty Pinterest Pins is another plugin that offers almost the same functionality. 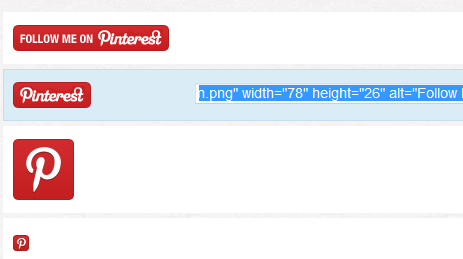 Pinterest Profile Button: you can download the code for this button right from Pinterest and drop it to your sidebar. 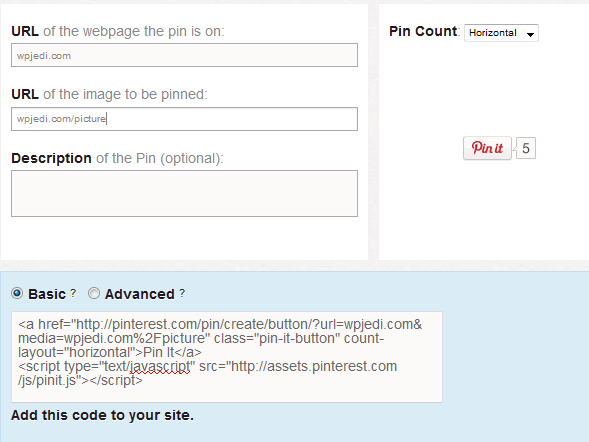 Pin It Button: Pinterest does have a “Pin It” button that works quite well on WordPress sites. You just have to make some modifications to it (link, image, …). Works in a similar way to Facebook’s Like button. Subscribe / Connect / Follow: a simple plugin that adds links to your social profiles to your sidebar. It provides support for Pinterest and many other social networks. Sharebar: Sharebar is one of the most versatile social bookmarking plugins for WordPress. You can add any button to this plugin including the Pin It button mentioned above. 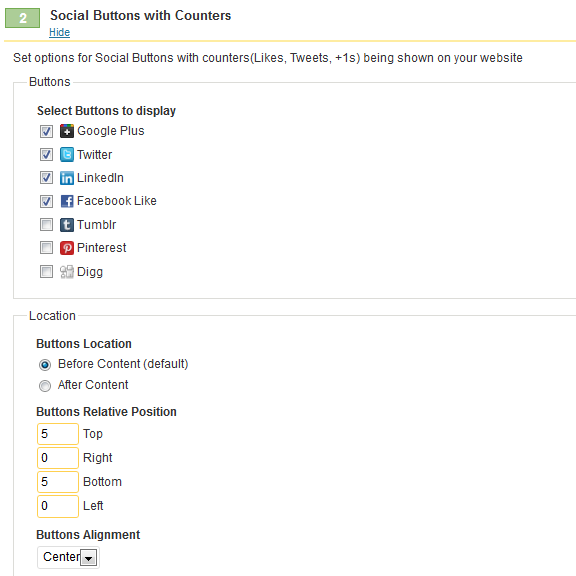 Social Discussions: it adds social bookmarking buttons to your website (supports Pinterest). Automatic sharing for Pinterest is not supported at this point though. Pinterest does not have as many users as Twitter or Facebook. But it does have a lot of potential. It is well worth being a part of. Thanks to the above tools and plugins, you can make your website more Pinterest friendly.